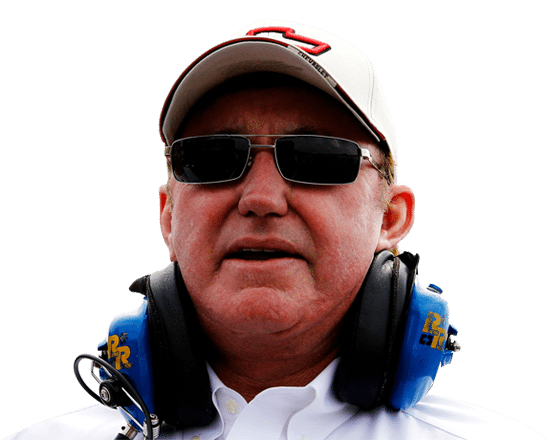 When the 2014 NASCAR Cup Series season rolled into Daytona International Speedway for the Speedweeks, Richard Childress Racing showed up with a young rookie driver piloting one of the most iconic numbers in the sport’s history. 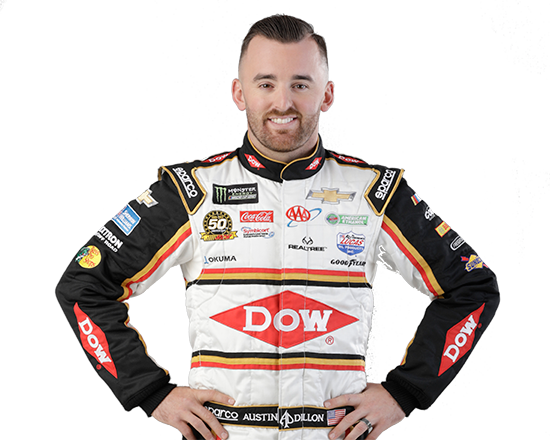 Coming off his first NASCAR Xfinity Series championship, third-generation driver Austin Dillon made the move to the Cup Series and did so by bringing the No. 3 back to the track for the first time since 2001. At just 23 years old, Dillon carried the responsibility with pride and competitiveness that carried on the legacy of those that drove the number before him. That rookie season kicked off in one of the biggest ways possible, sending a message to the NASCAR community that Dillon and the RCR team meant business. 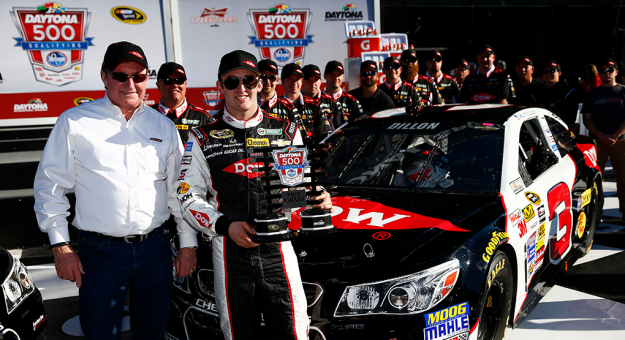 On Feb. 16, 2014, Dillon and his team – led by crew chief Gil Martin – prepared for the biggest qualifying session of the season. Rolling off 38th of 49 cars, Dillon put the No. 3 Dow Chevrolet on the provisional pole with a lap of 45.914 seconds. 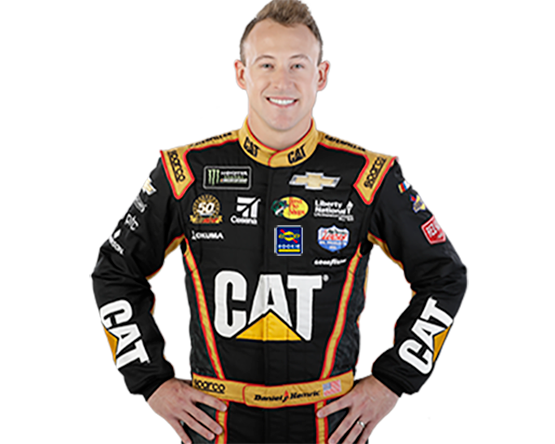 While the initial celebrations took place, the team had to wait as 11 cars were left to make qualifying efforts – including teammate Ryan Newman and ECR Engine affiliate Martin Truex Jr. In the end, Dillon’s time stood firm and the No. 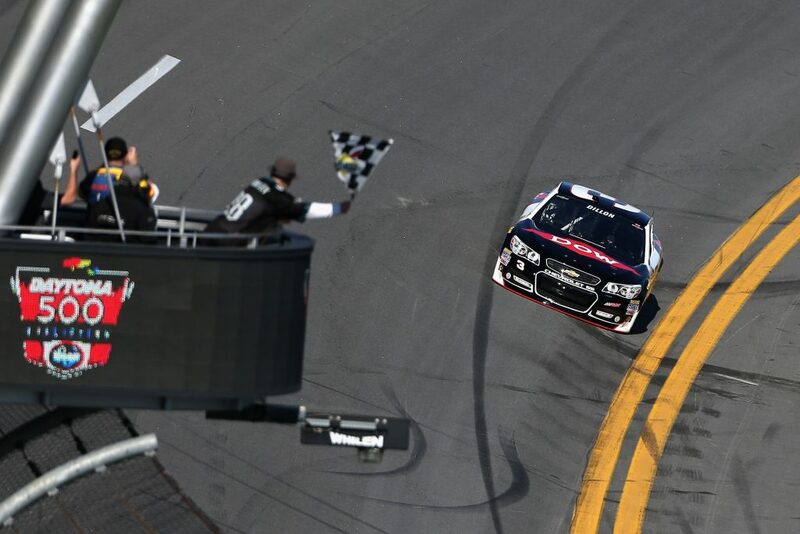 3 Chevrolet returned the NASCAR Cup Series in the best way possible, atop the leaderboard. “You just try and stay focused. Everybody wants to see this number perform well. That’s what my goals are is to stay focused. I know this is just qualifying, but it is great for these guys,” Dillon said after climbing from the car. The pole was RCR’s sixth pole award in the Daytona 500, with Dillon joining the likes of Ricky Rudd, Dale Earnhardt, Mike Skinner, Jeff Green and Jeff Burton. The qualifying effort was also a statement for ECR Engines, which was led at the time by Danny Lawrence. Truex Jr. qualified on the outside of the front row, showing the preparation and effort that went into generating horsepower for the most important qualifying session of the season. 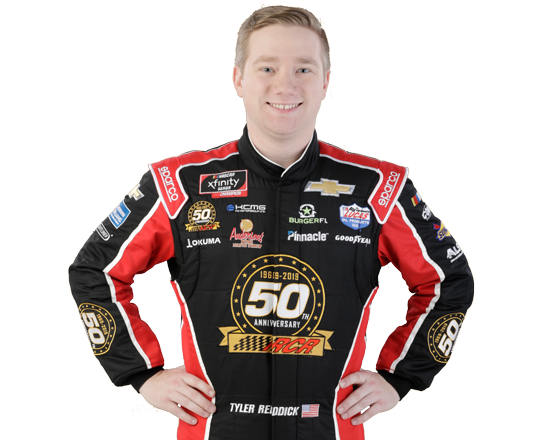 While it was a strong showing for ECR Engines, the longtime RCR crew member could not help but get emotional seeing the familiar number back on the track in a successful way. Lawrence was not the only one to feel emotional seeing the No. 3 back atop the scoring pylon. Childress, who first ran the number in 1976, summed up his feelings while talking with the media after his grandson’s pole-winning run. “You know, the 3 is special to all of us,” said Childress.